Make your house a home by filling it with the furniture you love. House of Oak is now offering you the chance to purchase your desired items through our online, interest free finance. 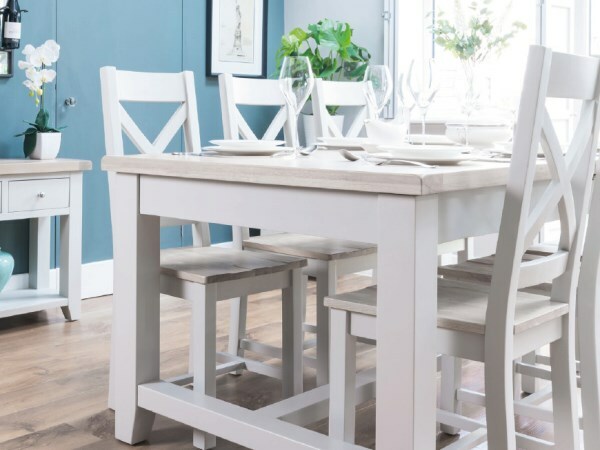 Discover our extensive range of Oak furniture available here at House of Oak. 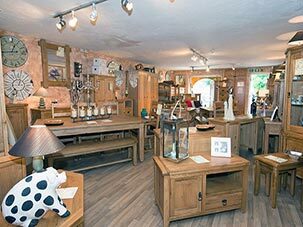 Whether it is rustic charm or timeless, traditional pieces you are looking for, we have everything to suit you and your home. Depending on the size of your order, a 12 and 24 month contract can be offered. All we ask for is a 10% deposit, then your monthly payments can begin. Please note that there is a minimum spend of £500 to qualify for the finance package. Our interest rate is fixed at 0%. For a list of frequently asked questions about online finance, click here. The credit advertised is provided by Hitachi Capital Consumer Finance. Hitachi Capital Consumer Finance is a division of Hitachi Capital (UK) PLC, authorised and regulated by the Financial Conduct Authority.